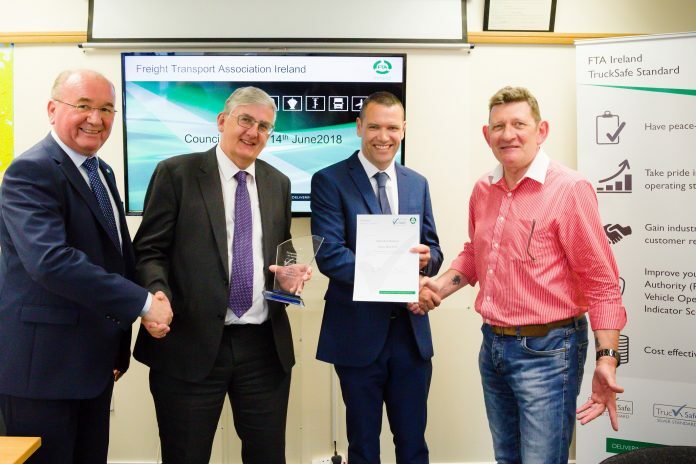 Fleet Transport Award winning Dublin based private ambulance service Medicall Ambulance Service, has achieved FTA Ireland’s (FTAI) VanSafe standard. This standard gives recognition to van operators for managing and maintaining their commercial fleet to the highest standards as well as providing the necessary training for their drivers. Ever desire to become a qualified Transport Manager?